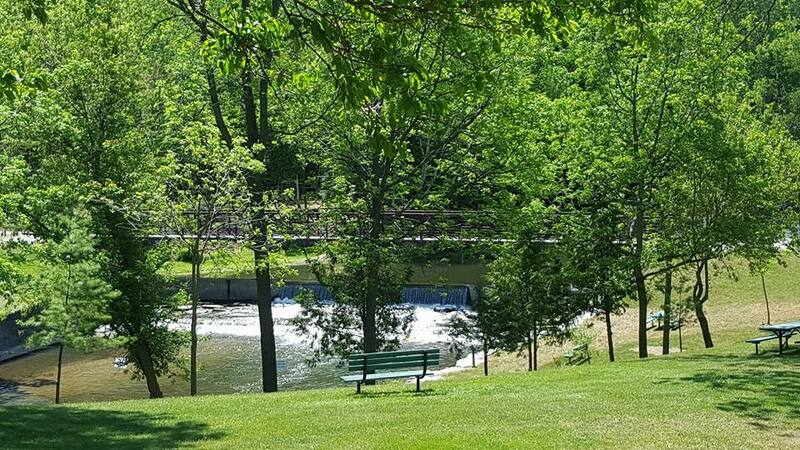 The Delhi Quance Park and Mill highlights the beauty of the Big Creek River Valley as it meanders through the Town of Delhi. The Mill and river was critical in the establishment of Delhi. The sawmill was the first real industry in the area and pre-dates the arrival of the Tobacco Industry. 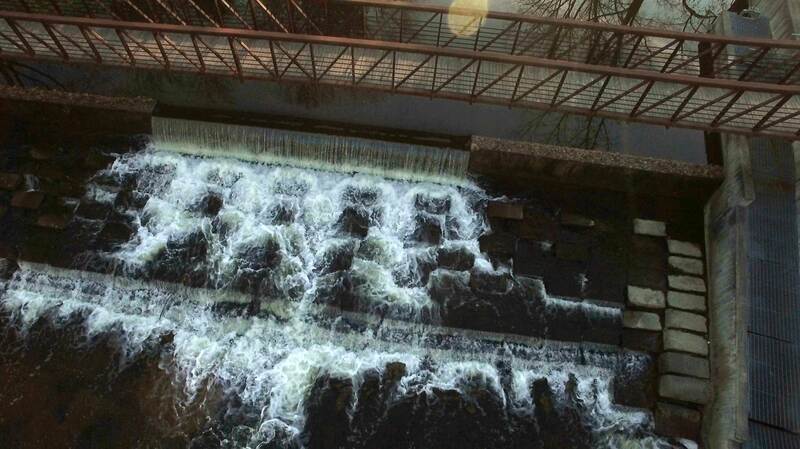 The recently refurbished Mill provides a scenic view over the Quance Dam and the park system. Big Creek is a significant waterway resource for the migratory route of the Rainbow and Brown Trout. Big Creek Valley serves as a natural habitat for many native birds and animals.